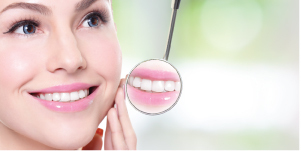 Periodontal disease is an infection and inflammation of the gums and bone that surround and support your teeth. 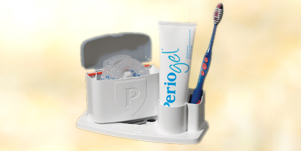 47% of all people have periodontal disease. 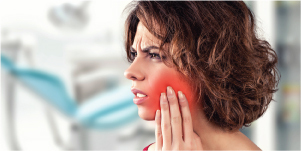 If any of the symptoms below apply to you, contact Dr. Azar and his tem to see what they can do for you. 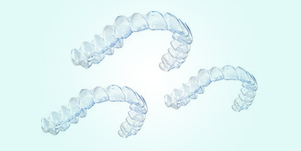 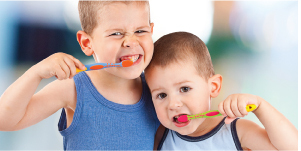 A dental restoration or dental filling is a dental restorative material…. 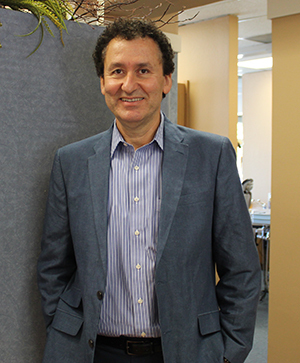 Dr. Azar graduated from Marmara University Dental School 1982 and has been practicing dentistry for over 25 years of which the last 18 years have been practicing in Santa Clara, CA. 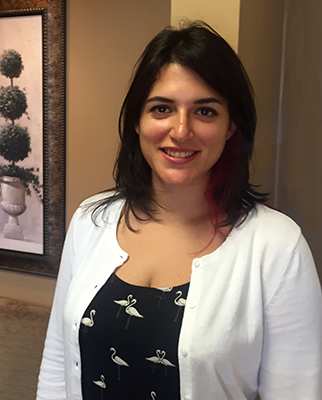 Dr. Azar is married with children and enjoys biking, hiking and restoring old cars.